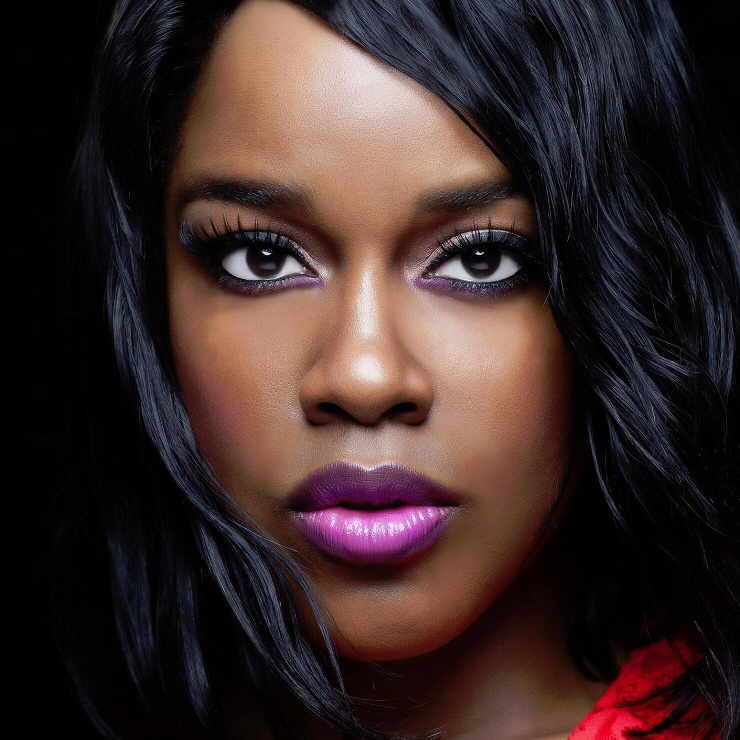 Top 40 Urban A/C Recording Artist, Esnavi, introduces the next level of her artistry with THINK ABOUT IT, the first single from her highly anticipated forthcoming album due to release later this year. Esnavi continues to roll off the success of her debut album, EXIT E, with new music, new energy and new stories. THINK ABOUT IT, is a self-reflective song, with a funky, organ & bass driven beat that sets the tone for her next album. The singer/songwriter hailing from Milwaukee, is a multifaceted artist with a voice of undeniable soul, lyrics of thought provoking truth, and music that harmoniously blends everything in between. Exit E, received critical acclaim from many industry insiders as one the “Best Albums from an Independent Artist”. Her debut single, Unexpected Love, reached the Top 40 on the Urban Adult Contemporary Charts shortly after its release and remained there for over 15 weeks. 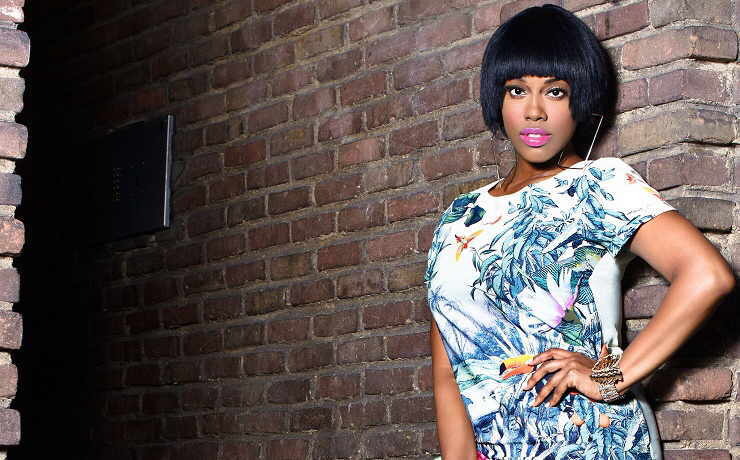 The follow up single, What U Need, was featured on VH1’s Love & Hip Hop: New York Season 4 Premiere, and her last release, Electric Fantasy, is still in rotation on radio stations across the country, Sirius/XM Satellite Radio and Music Choice – R&B Soul channel on cable television. Esnavi highlighted performance from 2014 was her buzz worthy show for the Hello Harlem Initiative hosted by Revolt TV. She has performed at highly coveted venues such as Madison Square Garden, Essence Music Festival, The Apollo, Brooklyn Academy Of Music, BET Music Matters, B.B. King Blues Club, The Blue Note and more. Her track record landed her performances alongside Tyrese, Lenny Williams, Johnny Gill, Goapele, beat box legend Rahzel and she has opened up for Grammy-nominated recording artist, Eric Benét. She has appeared and performed on VH1’s hit reality show, Mob Wives and on Bridezillas, which airs on WeTv. Her music has also been seen and heard on VH1, VH1 Soul, Centric, Music Choice and MTV.com. The success of Exit E, music licensing deals with H&M, Old Navy, Abercrombie & Fitch, Nine West, Ann Taylor and Arden B stores worldwide, and beauty campaigns – one with Alison Raffaele and the other with Dazzle Dry by VB Cosmetics in which she has her very own nail collection entitled, Esnavi Live, have put Esnavi on the brink of becoming a powerful brand. On a mission to revive the music industry with her sound of music, while delivering songs with passion, depth, and consciousness, Esnavi is focused on not only being a successful artist, but also an influential one. She is a truly a unique artist delivering a refreshing sound of music for our generation.